A new 8 Week Series Workshop kicks off April 24 - a few spots remain! See the end of this message for more information on this, Weekend and Intensive Workshops, and the Vertical Creatives Summer Camp. 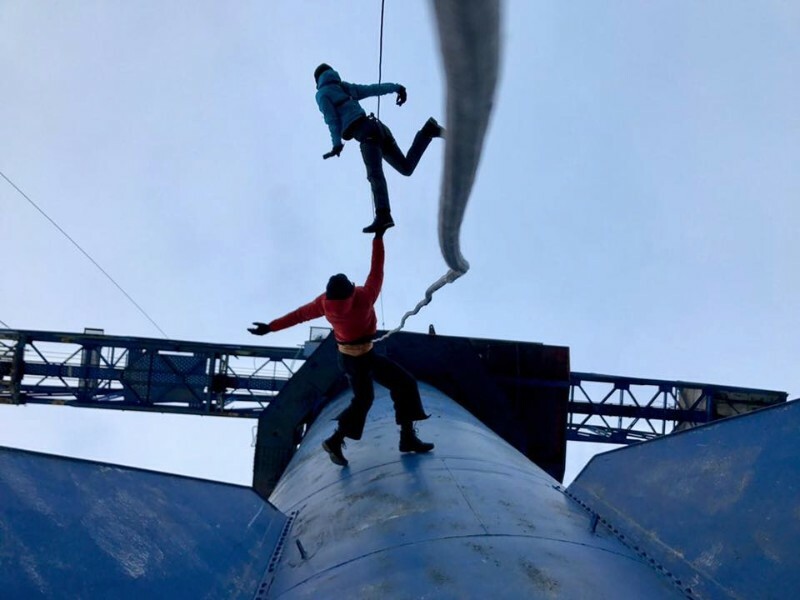 BANDALOOP performed in the Arctic Circle on a giant crane at the opening ceremony of the Barents Spektakel in Kirkenes, Norway. Initially part of the industrial diversification of the local economy after the first closure of the local mine, the crane was decommissioned and became a purely sculptural landmark on the Kirkenes skyline. Watch a clip from the rehearsal here. 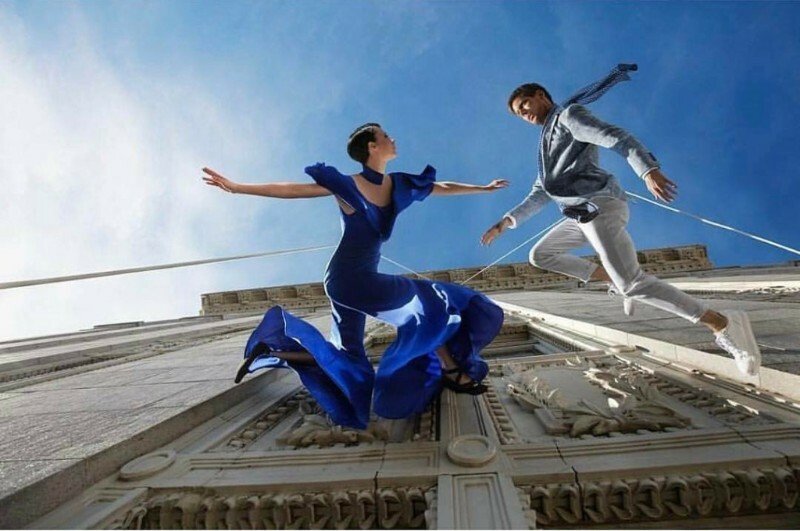 The Spring/Summer 2017 fashion campaign for Turkey's Network Online launched recently, featuring BANDALOOP dancing on Oakland City Hall wearing designs from Turkish designer Elif Cigizoglu's capsule collection - a striking complement to the dancers and contrast to the architecture of City Hall. Watch a clip from the campaign here. Dallas Arts District is closing Flora Street for Changing Perspectives, a community extravaganza. 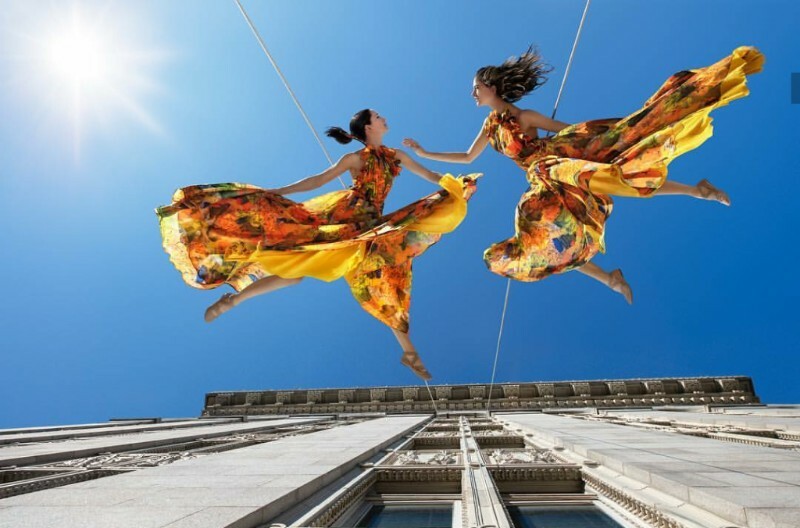 Join BANDALOOP for a performance on the façade of Hall Arts. More US and international dates will be announced soon! 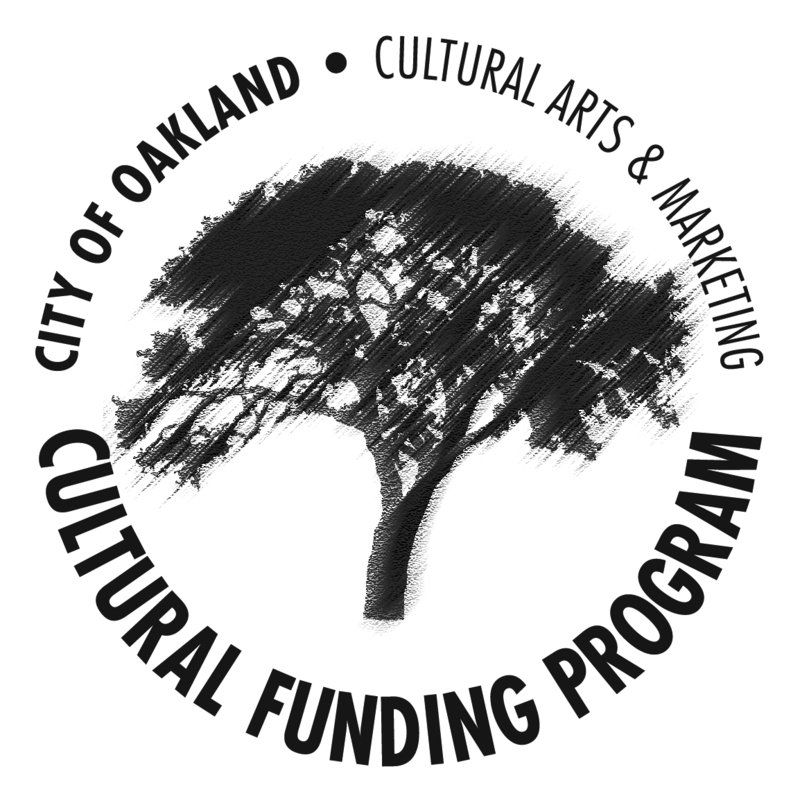 BANDALOOP's community partner Destiny Arts have announced performances of ILLUMINATE in Oakland, April 14-23. These shows always sell out - tickets are available here.